Hello, welcome to Hunan Hui Bai Shi Biological Technology Co., LTD! Carbohydrates are composed of carbon, hydrogen and oxygen. They are called carbohydrates because the ratio of hydrogen and oxygen is two to one, which is the same as that of water. Carbohydrates are the cheapest of the three main nutrients that provide the body with heat. Carbohydrates in food are divided into two categories: available carbohydrates such as monosaccharides, disaccharides, polysaccharides, and indigestible carbohydrates such as cellulose, which are essential to the human body. 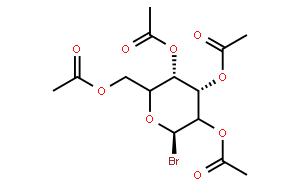 In chemical engineering, buffers are often called acid and base stabilizers. 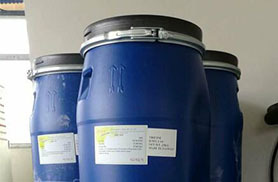 They are usually salts, such as strong acid, weak base or weak acid and strong base salts. 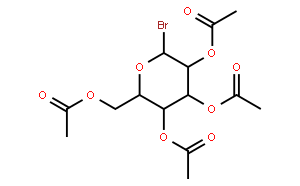 The buffers gradually release acids or bases from salt during reaction or preservation to maintain a stable pH value. Amino acids are the basic substances that make up the protein needed for animal nutrition. 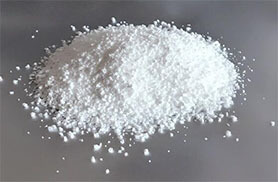 It is an organic compound containing basic amino groups and acidic carboxyl groups. Amino acids in the human body through metabolism can play the following roles: (1) synthesis of tissue proteins; (2) formation of ammonia substances such as acids, hormones, antibodies, creatine, etc. 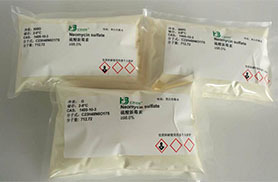 ; (3) conversion of amino acids to carbohydrates and fats; Oxidize to carbon dioxide, water and urea to produce energy. Protein is an important component of all human cells and tissues. All important components of the body require protein involvement. Generally speaking, protein accounts for about 18 percent of the body's total mass, and the most important thing is that it is related to life phenomena. 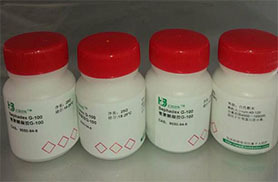 An antibiotic is a secondary metabolite that is produced by microorganisms (including bacteria, fungi, actinomycetes) or higher plants and animals in the course of their lives, having resistance to pathogens or other activities, Chemicals that interfere with the developmental function of other living cells. 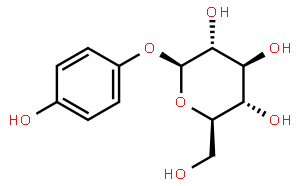 Enzyme is a very important biocatalyst (biocatalyst). 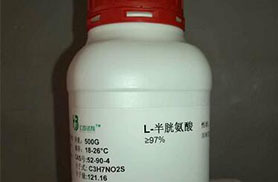 Because of the action of enzyme, the chemical reaction in organism can also be carried out efficiently and specifically under extremely mild conditions. 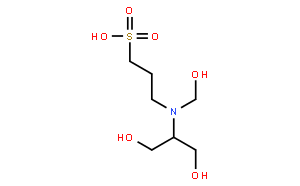 Coenzyme (coenzyme) is a kind of organic small molecule which can transfer the chemical group from one enzyme to another and bind loosely with the enzyme which is necessary for the activity of specific enzyme. The chromatin can be divided into natural chromatin and synthetic chromatin according to their sources. 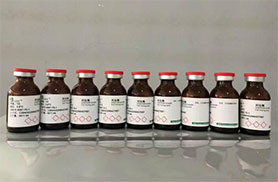 Different kinds of chromatin are selected in different experiments, and the same chromatin can also be prepared with different formulations. 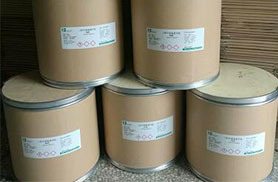 Separation and purification refers to the separation of impurities from a mixture to improve its purity. 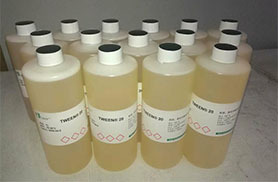 As an important chemical method, separation and purification not only plays an important role in chemical research, but also plays an important role in chemical production. 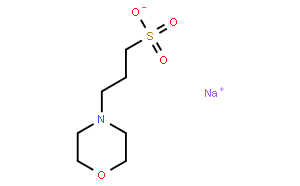 Surfactant (surfactant), is a small amount of substance which can make the interface state of the solution system change obviously. 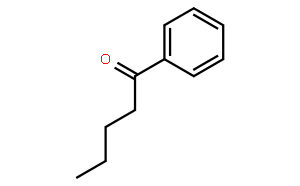 It has a fixed hydrophilic group and can be aligned on the surface of the solution. 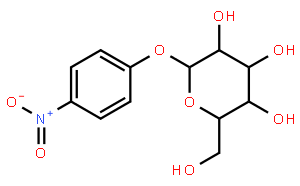 The molecular structure of surfactant is amphiphilic: one side is hydrophilic group, the other end is hydrophobic group. Culture medium refers to the nutrient matrix prepared from different nutrient combinations for the growth and reproduction of microorganisms, plants, or animals (or tissues). It contains carbohydrates, nitrogen, inorganic salts (including trace elements), vitamins and water. 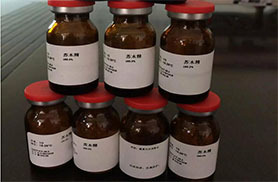 Vitamin is a kind of trace organic substance which must be obtained from food in order to maintain normal physiological function, which plays an important role in the growth, metabolism and development of human body. Vitamins are a class of organic compounds necessary to maintain good health. These substances are not the raw materials or the source of energy in the body, but a kind of regulating substances, which play an important role in the metabolism of substances. 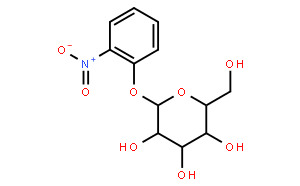 Nucleic acid is a biological macromolecule compound which is polymerized by many nucleotides and is one of the most basic substances of life. Nucleic acids are widely found in all plant and animal cells, microorganisms, and the nucleic acids in organisms often bind to proteins to form nuclear proteins. 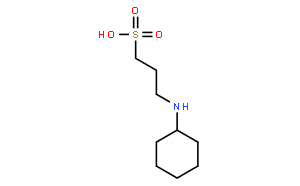 A compound composed of purine base or pyrimidine base, ribose or deoxyribose, and phosphoric acid. 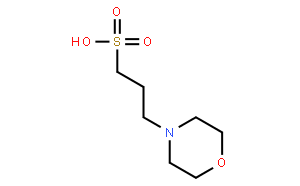 Also called riboside acid. 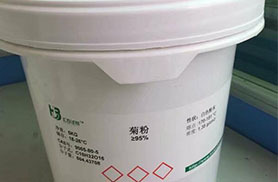 Biochemical reagent (Biochemical reagent) refers to biomaterials or organic compounds used in life science research, as well as reagents for clinical diagnosis and medical research. 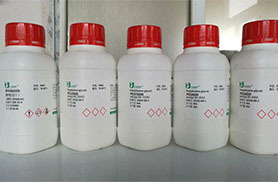 This series contains several other biochemical brands. You could download the information you request online. If you have any technical questions, you could leave us a message. You could accumulate enough points to redeem the attractive bonus gifts. What kind of starch do you have? What's the difference between them? What is MH medium, what is the principle of MH medium? 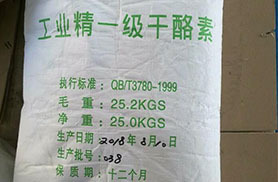 The effect of sodium pyruvate is briefly introduced. 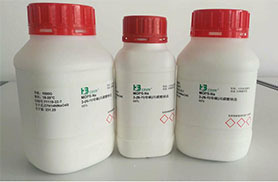 Hunan Hui Bai Shi Biological Technology Co.
Hunan YunBang Biological Medicine Co., Ltd.
Stock available that can be shipped immediately. Accept return as any discontent. Room 1103, Building C3, Nol 27 Wenxuan Road, Yuelu District, Changsha City, Hunan, China.